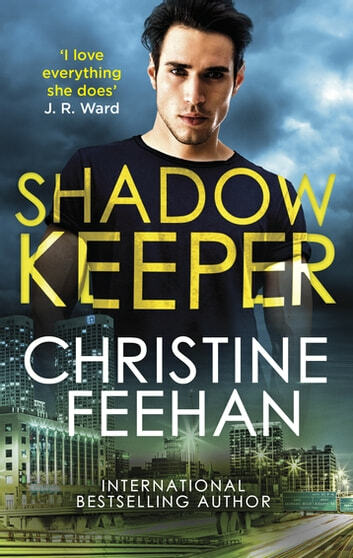 One family brings its own brand of justice to the streets of Chicago's shadowy underworld as #1 New York Times bestselling author Christine Feehan returns to a series hot enough to burn . . . The paparazzi can't get enough of infamous bad boy Giovanni Ferraro. But unknown to them - and the women he beds - he's just playing a role. Keeping the spotlight on himself keeps it off the family business. And if this lethal shadow rider can't hunt in the dark, he'll find his pleasure elsewhere . . .
Sasha Provis grew up on a Wyoming ranch and thought she knew how to protect herself from predators. 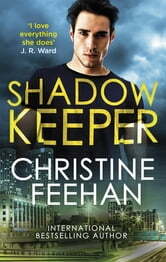 But in the nightclub where she works, it's a different story - until one of the owners steps in to protect her. Giovanni is gorgeous. He's dangerous. And his every touch takes her breath away. Great read loving this new series! Can’t wait for the next one!